2018 marks a momentous year for Hayward Gallery as it reopens its doors on the 25th January following a much-anticipated refurbishment as well as celebrating its 50th Anniversary. 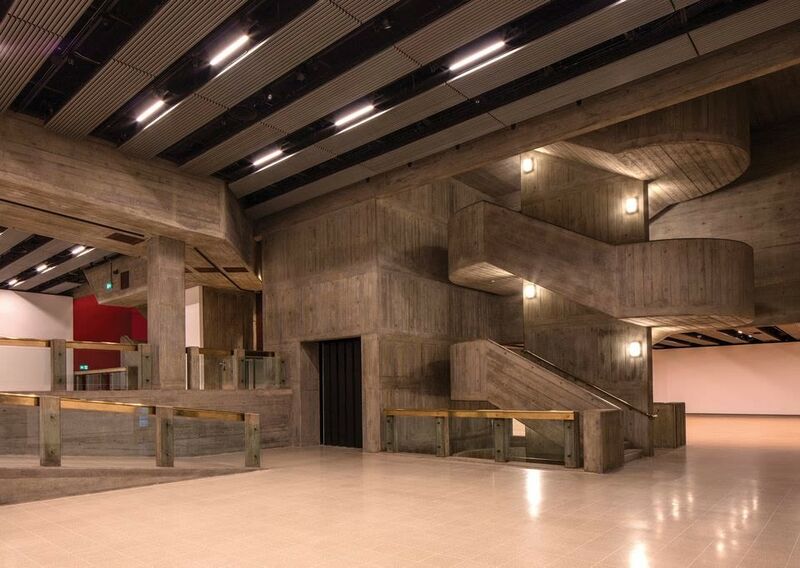 Attached to the Southbank Centre along the London Thames, the Hayward Gallery has undergone a major revamp. Its concrete walls cleaned and stone floors replaced, a new climate control system has been installed and the famed sculpture terraces have been repaved. Yet the most notable change is also the simplest. Natural light, once blocked off due to a roof leak, now cascades down from the original skylights above - just as advisor to the Arts Council, the sculptor Henry Moore, had intended. 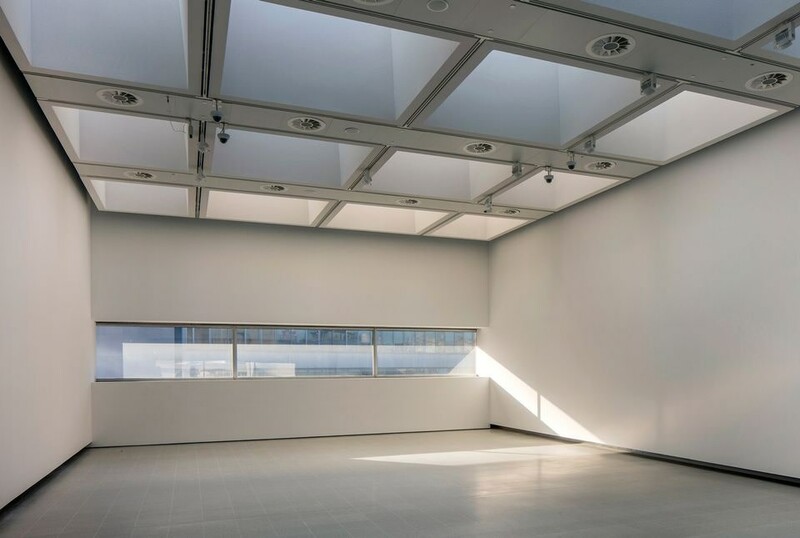 This change has also allowed for the ceiling height to increase, which certainly comes in handy for their 2018 opening show by German artist, Andreas Gursky, his first major UK retrospective. Gursky’s work, famous for its large format photography (some measuring three metres high), can now be shown in the gallery space with ease. “His images make the Hayward look great, and the Hayward makes his work look great”, Rugoff commented. The exhibition features around 60 of the artist’s photographs.